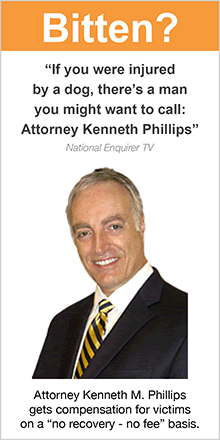 The Los Angeles Times profiled Attorney Kenneth Phillips on July 20, 2001. Here is the text of the article, and the photo that went with it, both (c) 2001 by the Los Angeles Times, and reprinted with their permission. 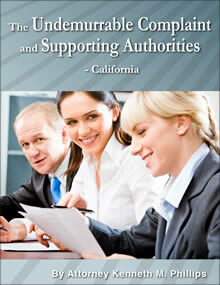 Kenneth Phillips carves out a prominent niche in personal injury law. He says bites are at 'epidemic' levels and calls for preventive steps. Kenneth Phillips doesn't have a dog, but the "Beware of Dog" sign propped near the front door of his West Los Angeles house does serve as a warning, if a sly one: Dog owners should watch out for him, a lawyer so devoted to fighting for attack victims he's been called the "Dog Bite King." 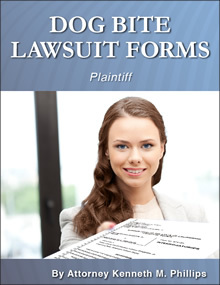 Not all attorneys would be proud of that title. But Phillips, a 49-year-old UCLA Law School graduate and former clerk for a California Supreme Court justice, revels in his place atop the unlikely legal niche of canine assaults. Perhaps the nation's best-known practitioner of terrier torts, he has appeared on CNN and the "Today" show and in People magazine. 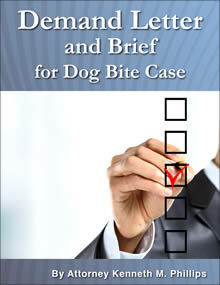 His Web site, http://www.dogbitelaw.com, is the most frequently visited one with such content, as shown by typing "dog bite" into an Internet search engine that ranks Web sites by popularity. Media-sharp and self-promotional (a video set in his waiting room replays his TV appearances), he's a member of a select breed, the solo practitioner with a narrow specialty who uses technology to advance his cause and escape the big-firm grind. Often he works at home in West Los Angeles, enjoying the backyard view of fruit trees (and his pet rabbits) while talking to his notebook computer, which is equipped with software that turns his dictation into text. He has one assistant and farms out most of the legal grunt work. As a law student, the last thing he aspired to be was a personal injury lawyer, Phillips said the other day with mock disdain. So he went into entertainment law. Then, asked to help a young cousin whose hand was crushed in a machine, he discovered the social and financial value of liability work--his client got a $200,000 judgment. 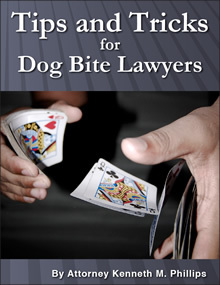 He zeroed in on dog law after a few bite cases proved as interesting as they were lucrative. Now he cherry-picks cases from around the country, working with other lawyers and taking only clients who have been seriously disfigured or disabled, he said. Nearly all his cases reach a cash settlement, most often with a homeowner's or landlord's insurance carrier. 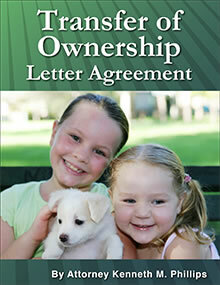 Homeowners policies generally limit payouts to $300,000 or less. Phillips' cut is 25% for child victims and 33 1/3% [fn. 1] for adults. He won't discuss his salary, but is doing well enough to maintain a tower office in a high-rent Century City neighborhood. Phillips describes himself as a victims-rights advocate crusading against the "dog bite epidemic," as he puts it. "The number of bites has been rising completely out of proportion to the number of dogs," he said, citing a federal health survey estimating that more people were medically treated for dog bites in 1994 than in 1986. "I'm the one saying, hey, there could be trouble! I'm the stern voice saying to dog owners and parents, you have a job to do!" Though health experts debate whether dog bites are truly "epidemic," millions of American shirk the job of controlling their animals and teaching safety to children--with horrible results. U.S. health officials estimate that Americans are bitten by dogs 4.4 million times a year, causing 330,000 emergency room visits, and 6,000 hospitalizations and 17 deaths. Among the most seriously injured victims, 70% are children. Experts cite several possible reasons for the large number of dog bites, including an apparent trend of powerful dogs like Rottweilers and pit bulls in the hands of people who mistreat them. Ron Berman, a veteran animal trainer in Manhattan Beach and an expert witness in dog litigation, blames much of the problem on owners who would rather cuddle with their pets than do the hard work of training and controlling them--"grandparent syndrome," he calls it. "So we have dogs with no sense of limits or boundaries." Phillips, who began specializing in dog-attack cases eight years ago, has his own theory: "I have noticed a strange correlation between vicious dogs and awful people." His case files, replete with color photos of injuries, are a museum of gore. A woman with her nose bitten off by a friend's German shepherd. A toddler with her cheek ripped open by a pit bull. Also documented are torn eyelids, split lips, chewed thighs. His experience confirms federal data: Usually the attacker belongs to a family member or friend. 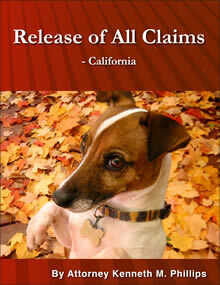 California dog law tilts to plaintiffs. 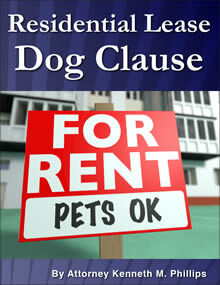 Owners are strictly liable if their dog bites someone, unless the victim was trespassing or somehow accepting the risk of injury, as a veterinarian does. The most important change in his field, Phillips said, should worry dog owners and plaintiffs' attorneys alike: Some U.S. insurance companies, stung by $310 million in payouts annually, are dropping or reducing dog-related liability coverage or excluding breeds like pit bulls. Frederick J. Mohun, a defense attorney retained by insurance companies, said, "Some carriers are not writing homeowners policies for dogs, period. Or if they do, they're adding riders that exclude certain dogs." It's not that the number of claims is going up, he said; instead, insurers are balking at the increasingly large jury awards to dog-bite victims. Phillips talks a lot about trying to prevent the mishaps that are his bread and butter. He said he spends hours a day feeding his Web site, which is extensive, and responding to legal questions e-mailed from around the world. 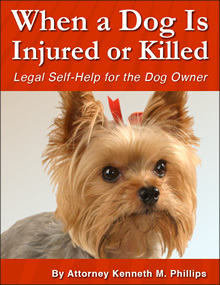 He'd like to see reforms in how dogs are sold, licensed and covered by insurance. For instance, he said, pet stores should have to caution prospective buyers of an aggressive breed's tendencies, lest a family be taken in by an adorable puppy that grows into a 100-pound beast with jaws of steel. "You go to the dry cleaner and the bag has a safety warning on it," Phillips said. "Why not a warning for certain dogs?" "People are getting the wrong dogs, getting big powerful dogs believing they will help them in some way. 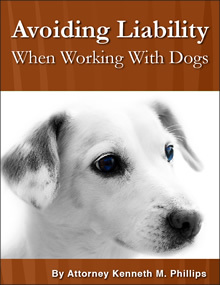 When in fact big powerful dogs can be a bad liability." If it's security you want, he recommends a burglar alarm. It barks but doesn't bite.